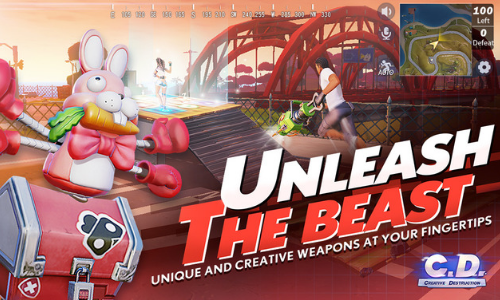 Welcome to the Whacky world of the Creative Destruction Download. Lose yourself in the battle in Wonderland where you will battle to be the last one standing. 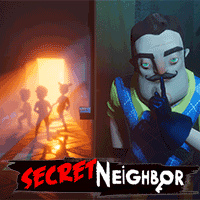 Play the lighthearted, cartoon-like graphics that will keep you chuckling along as you play. Additionally, each player can collect materials to build massive battlefields and give the game a personal touch. However, every deathmatch will take a creative strategy to survive the shrinking eye of the storm. Equally important, In-game purchases are available such as weapons, skins as well as extra inventory for construction. As a matter of fact, In-game purchases can increase your ability to survive hefty matches where you are pitted against skilled players. Finally, players can earn coins, gold, and diamonds that can go towards the purchase of products. 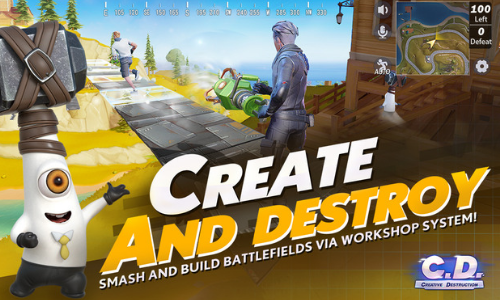 Creative Destruction is a sandbox battle royale that features a 100 player vs player mode. 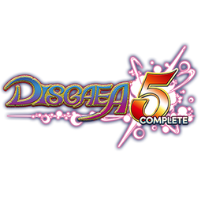 Not to mention, the game offers a large high definition map with enchanted, interactive surroundings. Furthermore, each player is armed with creative weapons that you can only find within the game. With this in mind, Titan Studios has included a workshop system so players can destroy and build bastions. With this in mind, the rich colors and a clean refresh rate creates a smooth gaming experience for multiple players. This also makes for better crossplay between devices such as mobile and desktop. 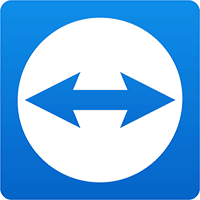 High definition upscaling is included with the desktop download that makes it compatible with different sized screens. At the start of the game, you have the option of choosing where on the map you would like to start. Furthermore, you parachute into 13 different zones on the Island. In fact, each zone on the Island has unique gameplay and are different from each other. However, the goal is to outwit 99 other players and be the last one standing. The more you destroy the more you can play. With this intention, You can collect different materials and save them in your growing inventory of woods, metals, and composites. However, different materials are heftier and stronger than others and your competition can steal from you. Choosing the right weapon is important. As a matter of fact, these weapons have different ranges such as short, mid and long range and what you pick depends on where you drop on the map. For example, if you drop outside a crowded war zone this would be an opportunity to use a long range weapon like a sniper rifle. With this in mind, if you choose to land in the heart of battle short-range weapons would be best. 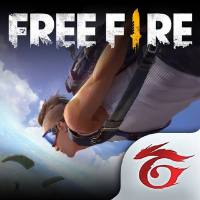 This addictive and fun to play game is developed by Titan Studios. 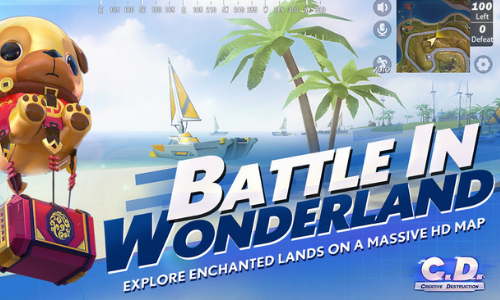 Built as a direct competitor of other popular sandboxes, battle royale games. Additionally, the game offers in-game purchases and weekly updates that advance gameplay and the overall look of the game. 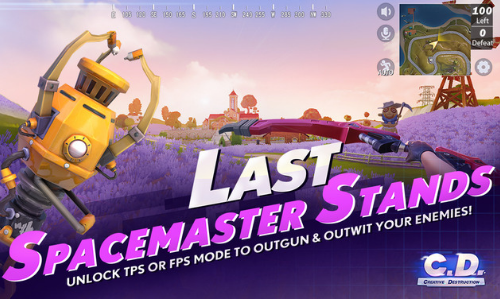 Creative Destruction Download recommends a PC with Windows 7 with at best an i5 6500 processor with 5GB storage and a GTX1050. However, a windows i3, 3GB storage, and an Intel HD 4600 graphics will be just fine. With this in mind, the better the PC the more dynamic the gameplay will be for the gamer. 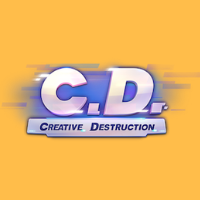 What do you think of Creative Destruction Download? Have a question or comment? Leave a comment below.